Some sneaky cell phone video just found its way to the Internet and it may not be the best of looks for the Transformers actor. 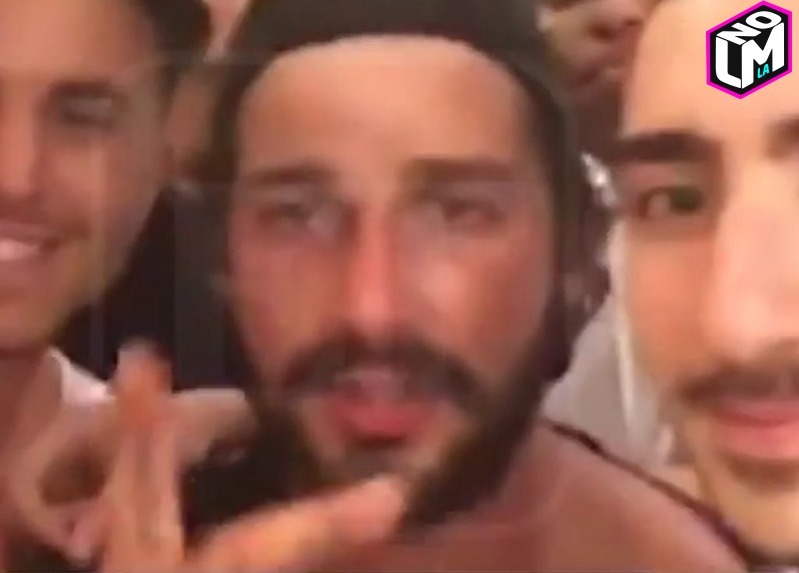 Shia LaBeouf was caught on video getting into a heated argument with his girlfriend in Germany this Friday. After getting crazy and telling his girlfriend (maybe not for long) Mia Goth, "I don't wanna touch you. I don't wanna be aggressive. This is the kind of s**t that makes a person abusive.".. Shia took off with some German locals. Reports are also saying that Mia has recently been spotted after Friday with a Black Eye. 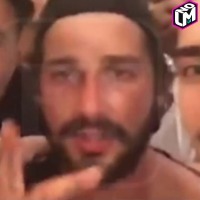 After leaving the scene, Shia is seen in the passenger seat of the local's car, where Shia continued to elaborate on his emotions at the time, saying , "If I'd have stayed there, I would have killed her.". He then tells the Germans they "saved" him, probably referring to the bad situation that could've escalated. Only i'm sure he didn't expect their cell phone video to make its way to Entertainment Tonight. Probably the biggest fail, over the fight itself, was when he tried to show off to the locals when attempting to FaceTime Megan Fox, but she never answered. Man… we've been seeing Shia display a lot of erratic behavior lately… like starting bar fights and even plagiarizing Old School rap lyrics to pretend they're his own freestyles. Whatever the case may be with Shia, one thing's for sure… The German dudes are probably no longer welcome at his home. Calvin Harris Vs Zayn Malik War Of Words Over Taylor Swift’s Opinion Round 1: FIGHT!